Recently a colleague asked me about Genetic Fractals. That surprised me because I don’t really talk about this stuff at work. As it turned out, he didn’t ask me about Genetic Fractals but I misunderstood a tangential reference to TED and I launched into a lecture on my theories of genetic fractals as a Theory of Everything starting from the creation of the universe. My colleague smiled and asked: so what is the future, where does it all end? He wasn’t wholly serious but that didn’t stop my brain from wanting to consider that question. Actually, I didn’t consider the question and quipped that if my theory holds than I should be able to predict the stock market. “I’m disappointed by that,” he said. “I was hoping for something grander”. What would science answer to such a question? 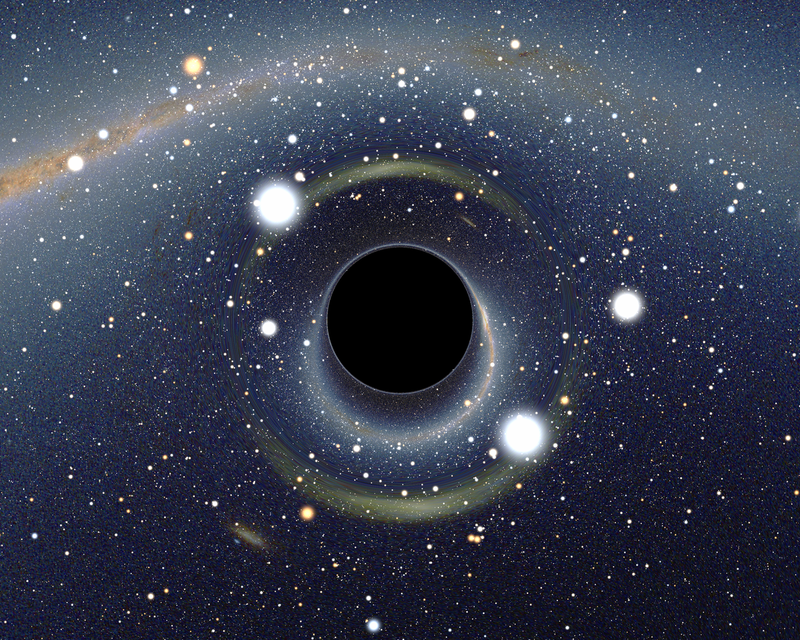 There are no definitive answers but as far as the universe goes, we may be looking at infinite expansion until all that exists has become a very cold cloud of almost nothingness. Alternatively, it might all disappear into a hellish black hole and end there. Hmm, not that enticing. Let’s not go that far ahead. What about us, the human species? Some futurists are warning us about an invasion by weaponed robots of our own making, whose intelligence and ability to self replicate will wipe us all out within a century. I’m slightly more optimistic and think that evolution will do the job for us instead. 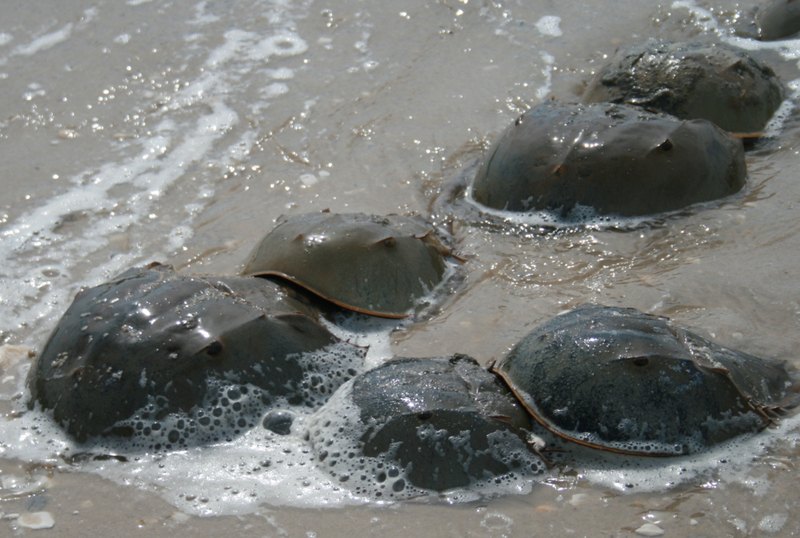 At 450 million years the horseshoe crab is the oldest known multicellular species around today. One reason they have survived so long is that they have anti-pathogen blood and produce 90’000 eggs a year. Other old timers include sharks, shrimps and ants. Modern humans appeared 200.000 years ago. Physically we are not that special and we’d make a good breakfast for many carnivores. Our strength is our brain and our ability to make sophisticated tools. Although we would like to think that this is enough to tame the rest of nature, I’m not so sure that that isn’t just anthropocentric wishful thinking. Can we survive astroid attacks or ice ages like the horseshoe crab? How about a successful virus? Will we always find an antidote fast enough. Probably the alarmists are right and a swarm of killer robots or human induced climate change will do us in. But do not be too alarmed, extinction of the human species is perfectly natural. The average survival of a mammal species is 1 million years. We just may not make the average. I summarized all this in two lines to my colleague and he responded with a thundering silence. A few weeks ago I was in touch with a blogging buddy who moved on from blogging since. I updated her on genetic fractals as a theory of everything. Without further ado she posed the killer question. It is tempting to simply say, yes, it can. But that misses the point, I think. Hard sciences like physics and chemistry deal with the mechanics and the dynamics of the universe. You will find no chapters on beauty, love or compassion in those toughest of tough textbooks on the origin of the universe. For that we turn to philosophers and poets. I have quoted the Tao Te Ching before and I will quote the first verse again. This verse captures our dualistic perception (the named) of a world that is intrinsically not dualistic but whole (the unvarying). Scientists use symbols and formulas to describe the whole whereas philosophers use poetry to do the same. But as the Tao Te Ching points out, if you can describe it, you are not capturing the whole. Part of it perhaps, but never the whole. Now, it is not because Lao Tsu wrote this 2500 years ago, that it is true. But it expresses something that in my mind is unquestionably true: our answers will always fall short of the questions. They will never fully tell the story or even do so from the right angle. What my colleague was really asking was: what is the future of beauty, love and compassion. 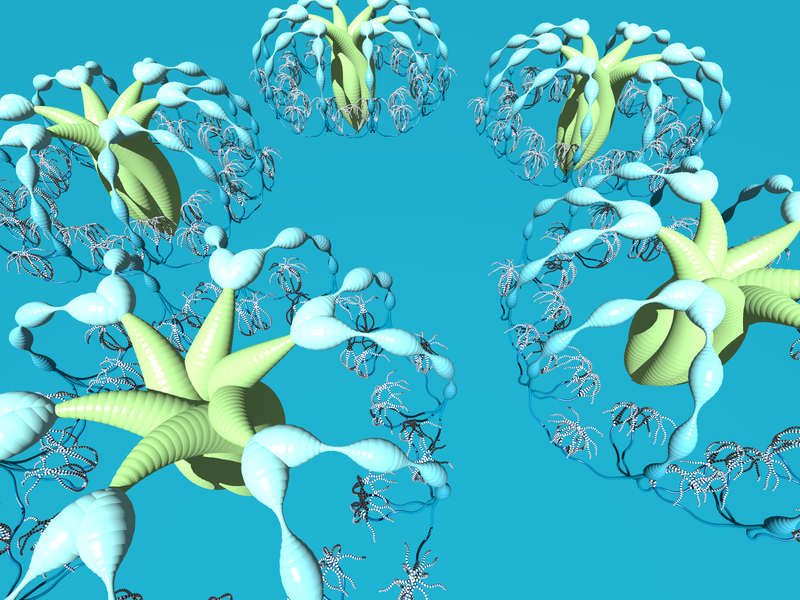 Can genetic fractals answer that question? When I started this blog a few years ago, that was very much what I was hoping it would do. Here and there, I’ve seen pointers but mostly I would have done well to heed Lao Tsu’s warning that the answer doesn’t lie in analysis or words. Instead I have often left the track of wisdom to get lost in forests of intricate thought and mathematics. I can almost see him smile, as Lao Tsu wrote that. “That will teach them for naming things in the first place! “, he must have thought, wagging his finger. 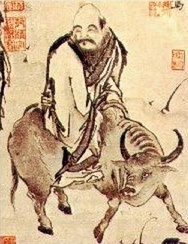 The Tao Te Ching is not a theory of everything and it doesn’t attempt to explain the origin or end of it all. If I were to interpret the Tao with that question in mind, I suspect that the answer would be as follows. In the end this universe will be tossed on to the great godly midden containing billions of now cold, dark universes.